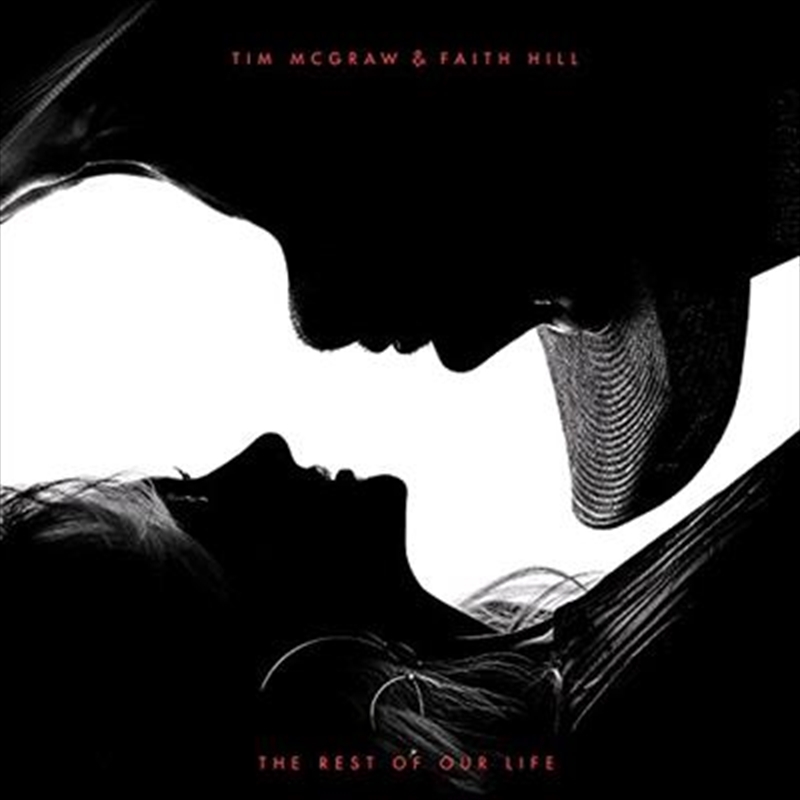 Tim McGraw & Faith Hill, GRAMMY-winning superstars, release their first album together, “The Rest of Our Life” on November 17, 2017. The 11-song collection will be released by Sony Music Entertainment under the Arista Nashville/McGraw Music imprint on the heels of the title-track second single, penned by Ed Sheeran, Amy Wadge, Johnny McDaid, and Steve Mac. Teaming with two of Nashville’s most accomplished producers, Hill and McGraw produced nine of the new album’s 11 songs with Byron Gallimore, and two tracks with Dann Huff.